The development of methods and strategies to reduce the emission of methane from paddy fields is a central component of ongoing efforts to protect the Earth's atmosphere and to avert possible climate change. 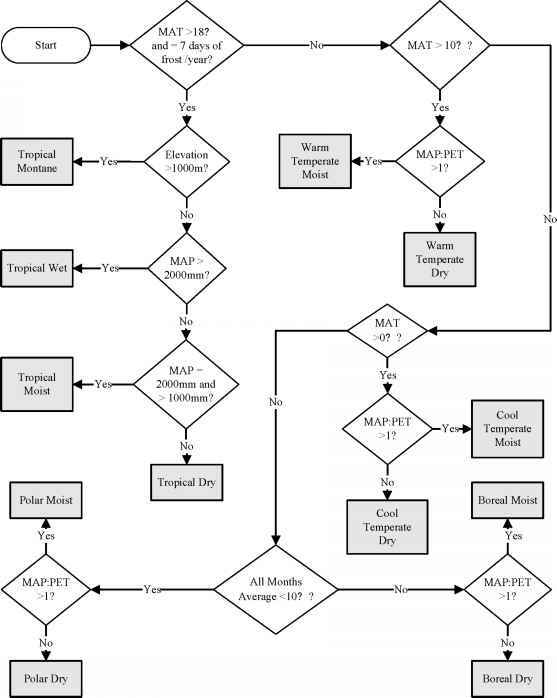 It appears from this investigation that there can be more than one strategy to contain methane emission from paddy fields, which are thought to be a major source of methane emission in tropical Asia. Promising among the mitigating options may be water management, organic amendments, fertiliser application and selection of rice cultivars. It is always better to adopt multi-pronged strategies to contain CH4 efflux from rice wetlands. Use of fermented manures with low C/N ratio, application of sulphate-containing chemical fertilisers, selection of low CH4 emitting rice cultivars, and implementation of one or two short aeration periods before the heading stage can be effective options to minimize CH4 emission from paddy fields. Among these strategies, water management, which appears to be the best cost-effective and eco-friendly way for methane mitigation, is only possible when excess water is available for reflooding after short soil drying periods and with the right timing and at the right stage. However, in tropical Asia, rice fields are flooded naturally during the monsoon rainy season and fully controlled drainage is often impossible. In such situations, water deficits during the vegetative and reproductive stage may drastically affect the rice yields. Thus, care must be taken to mitigate methane emission without affecting rice yields. Singh, S.N., A. Verma and L. Tyagi, 2003: Investigating options for attenuating methane emission from Indian rice fields. Environment International, 29, 547 - 553.